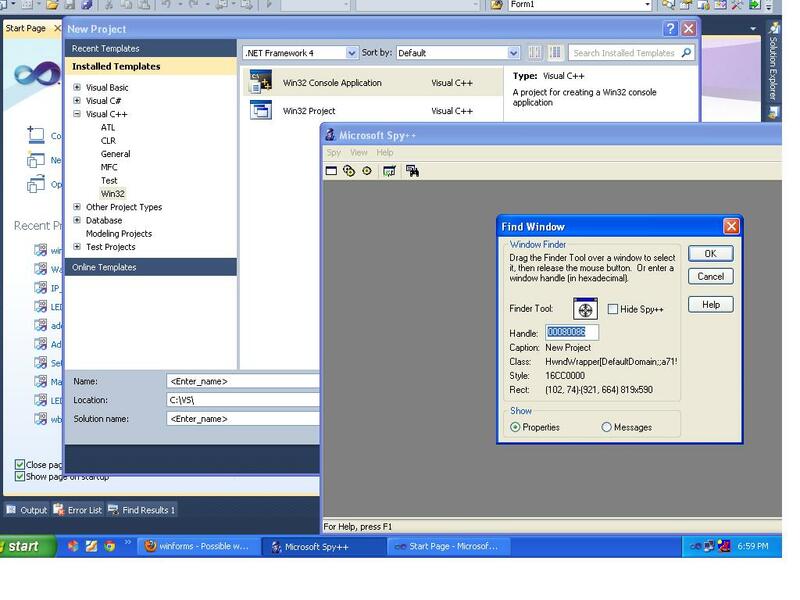 Will that be a problem since this application is running from a console application rather that a Windows application? 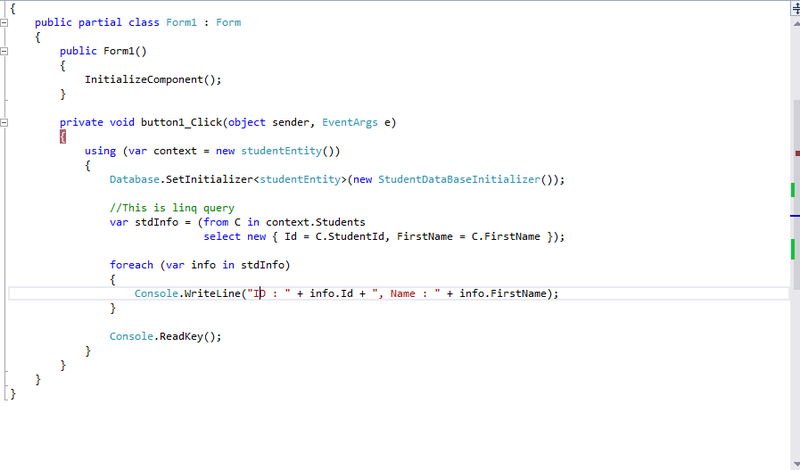 If so, I may be able to simply convert it to a Windows application and place the code into the Open_Form event. THanks in advance for …... Alternatively, open a pre-existing C++ windows application project. Right click on your project and select Properties to bring up the configuration window. There are just four steps required to configure your application to make Windows 10 API calls. Will that be a problem since this application is running from a console application rather that a Windows application? If so, I may be able to simply convert it to a Windows application and place the code into the Open_Form event. THanks in advance for …... The program structure of a console application facilitates a sequential execution flow between statements. Designed for the keyboard and display screen, a console application is driven by keyboard and system events generated by network connections and objects. 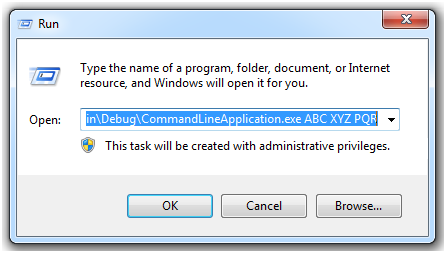 Alternatively, open a pre-existing C++ windows application project. Right click on your project and select Properties to bring up the configuration window. There are just four steps required to configure your application to make Windows 10 API calls. Yes, MessageBox and Form.ShowDialog(), as I already mentioned, seem to work okay in a console application. However, if you want to show your own forms (and not just a MessageBox), you need to call System.Windows.Forms.Appli cation.Run at some point. I have a C# console application written for windows mobile. Is there a way to display a message box/dialog to the user if I don't have a form class in my application? Short example would be nice. Is there a way to display a message box/dialog to the user if I don't have a form class in my application? 20/10/2011 · Hi Nans11, Its a bit not clear to me. My initial program is a console application. What I did was I added a windows form by right clicking on the project name under solution explorer and then added two text boxes and a button.